I saw one in the Chicago Botanical Gardens a few years ago. 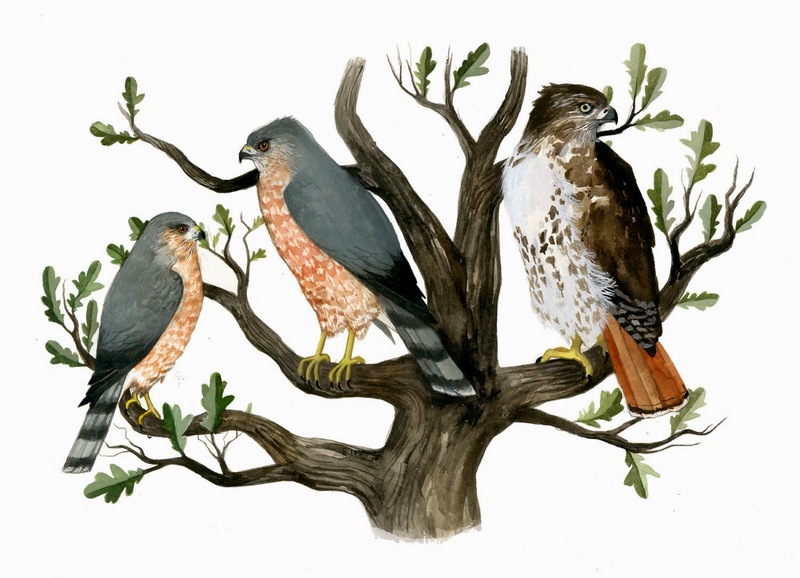 It's small, brown, and easliy missed except for the constant, rhythmic wagging and pumping of the tail. It's the same reason I like American Dippers (large songbirds that can be found near water and esp. mountain streams out west). They too have a sort of tic ridden bobbing walk that they do as they forage for food. 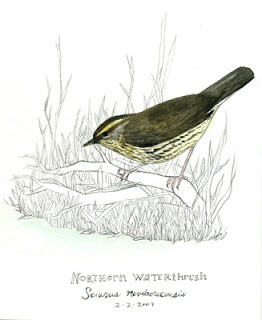 Waterthrushes are large warblers that hang out along pond and stream edges. We have 2, and both come through the Chicago area: Northern and Louisiana. They have dark streaking on the breast, but the Northern has quite a bit of a warm cream/yellow color to it.